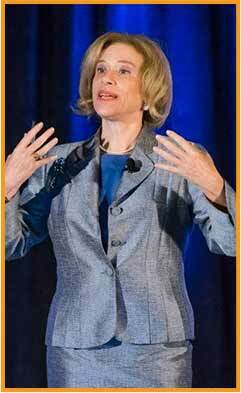 With more than 1,000 keynotes delivered, Dr. Joan Pastor is the event speaker everyone wants for their programs. 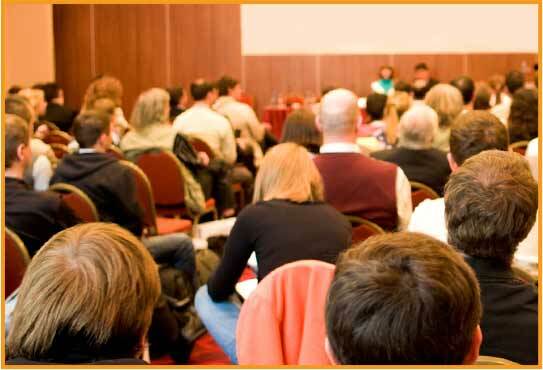 Keynote Presentations are powerful tools for corporations, associations, and government agencies. The right keynote speakers can be the difference between an invigorated, motivated group and a bored senseless one. Keynote speakers are necessary for group inspiration and are an important part of the strategic initiatives to build stronger, more resilient organizations. JPA International provides our clients with customized keynote programs that are always engaging, thought-provoking, and wildly funny! Ask Joan about other popular subject categories. Choose Joan Pastor and JPA International to deliver on-point, humor-filled keynote presentations that will keep your group in stitches – and energized to make your organization soar!